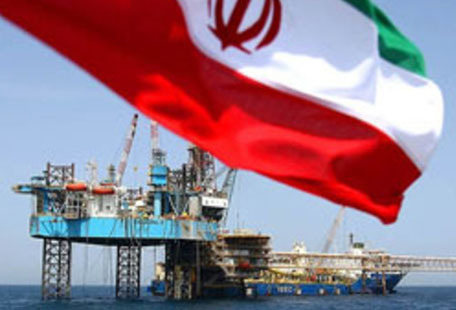 Tasnim – Iran’s Foreign Ministry spokesperson underscored that the US could never push the Islamic Republic’s oil exports down to zero, saying crude exports will go on at a suitable level. “The US has been pushing to realize an objective that is impossible to achieve, namely driving Iran’s oil export to zero, but it will definitely not (be able to) fulfill its wrong dream,” Bahram Qassemi said at a weekly press conference in Tehran on Monday. He said Iran has launched talks with other countries and already formulated the necessary mechanisms to foil the US attempts at bringing Iran’s oil exports to zero with new sanctions. The spokesman, however, refused to disclose the amount and destination of oil exports, saying the hostile parties and the US would misuse the information.